And this series just keeps getting better and better. The story really got intense in this instalment with several character deaths and some major upheaval. It's sad to see some characters go, but I am now barely able to restrain my excitement about book four. 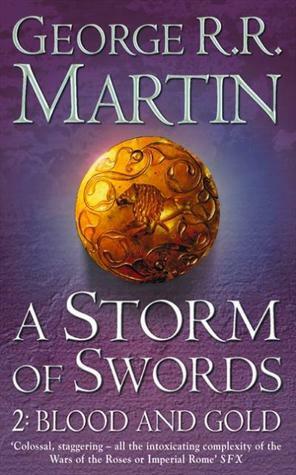 A lot changed over book three and I am interested to see what direction Martin will take the plot in next. Again, a shorter review to avoid spoilers, but just know that I LOVE this series.